Data is the most precious asset for most of the businesses and a critical asset for technology driven enterprises. New technological inventions have been significantly affecting the ways by which companies are handling their data. The recent breakthrough concept, cloud computing has completely changed how an organization approaches the data handling processes. Cloud computing being cost efficient and more reliable is forcing enterprises to migrate their critical data from in-house servers to Data Clouds. It is not easy for organizations to migrate data unless they are sure that data is in safe hands. 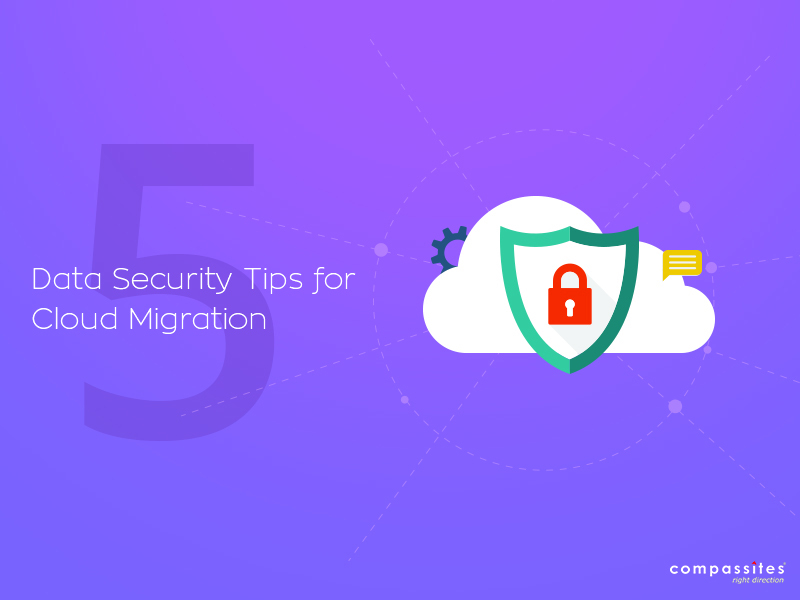 Cloud computing experts look for these five data security aspects to determine whether the server is safe for migration or not. You can easily understand all the potential risks and understand if the server is safe for migration using these parameters. The policies of a cloud service provider give you a clarity over what kind of clients they have and what kind of data security policy they follow. A clear understanding of the vendor policy is necessary and comes very handy when an intrusion takes place. The threat response strategy of a cloud service provider gives you an idea of their strength and their preparedness for threats and attacks. You should understand that every network on the planet faces attacks and it is the preparedness and threat response strategy of a network that makes it powerful or weak for that matter. If your organization follows stringent quality norms and complies to high level of quality standards like ISO 27001, your job becomes much more difficult. When migrating data to cloud for a high quality standards organization, you need to ensure that the cloud service provider complies to all such norms and has acquired quality certifications for the same. Cloud service providers have developed custom API’s and program structures that only work on their platform. This makes you platform dependent and migration from such platform is a mammoth task. You should ensure that the cloud service provider you choose follows global structure and provides migration support. Usually organizations do not switch the service providers but it is better to be prepared for an unplanned migration. There are several cases of attacks where a weak neighbor is exploited to disrupt the services of other strong members of the same cloud. One should enquire about the type of organizations that share the cloud and should look for historical data of attacks. These quality standards cover every aspect of data security. Once migrated to cloud, it is also advised to take periodic backup of data to mitigate any risks of unprecedented data loss. 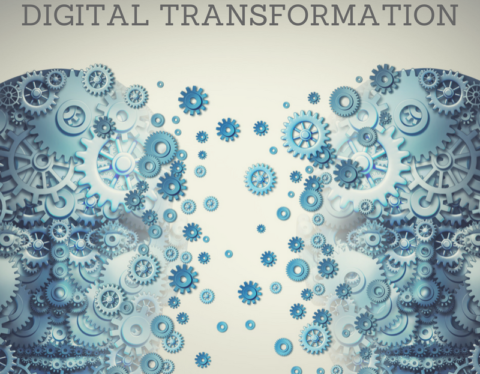 At Compassites, we provide cloud migration services to empower your company to be cloud-ready and take on the journey of digital transformation successfully. We help you move your applications, IT infrastructure, and software data to public as well as private cloud platforms, and provide flexible cloud deployment with near-zero downtime for migration.